“A representative for the Walt Disney Company tells me Disney+ is indeed headed to Canada, but details on when and how much the streaming video platform will cost here are still forthcoming,” said Friend. While the Canadian confirmation by a Disney representative will let us sleep soundly at night knowing we can throw money at what looks to be a very appealing video service, a specific launch date and pricing details for Canada remain unknown, for now. 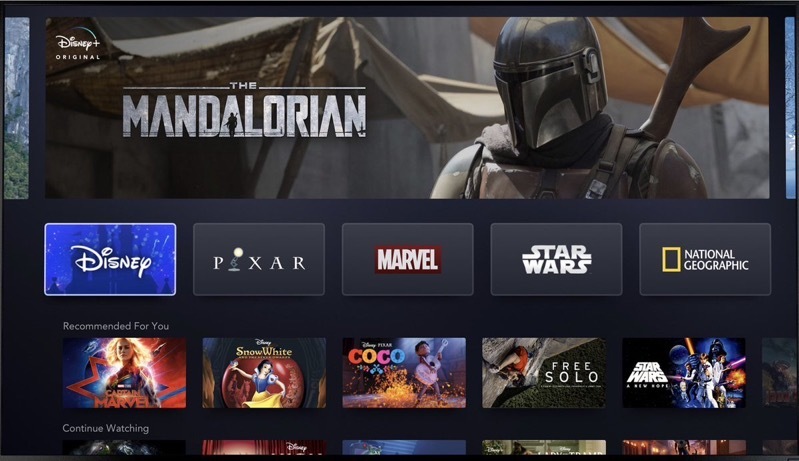 The company has a planned global roadmap for Disney+ to be available worldwide by 2021, with a longer timeline to let existing content deals to expire. Disney+ will offer originals, plus the company’s vast library of movies from Disney, Pixar, Marvel, plus Stars Wars, National Geographic and also 30 seasons of The Simpsons. In total, year one will see 7,500 episodes and 500 films from the Disney library on the streaming service. Disney+ will launch on November 12, 2019 in the U.S., priced at $6.99 US per month or $69.99 US per year. We’re guessing the pricing in Canada would be under $10-11 per month and put further pressure on Netflix, which currently costs $13.99 CAD per month in Canada. Are you excited for the Disney+ streaming service? Earlier today, Disney shared its new teaser for Star Wars: Episode IX.